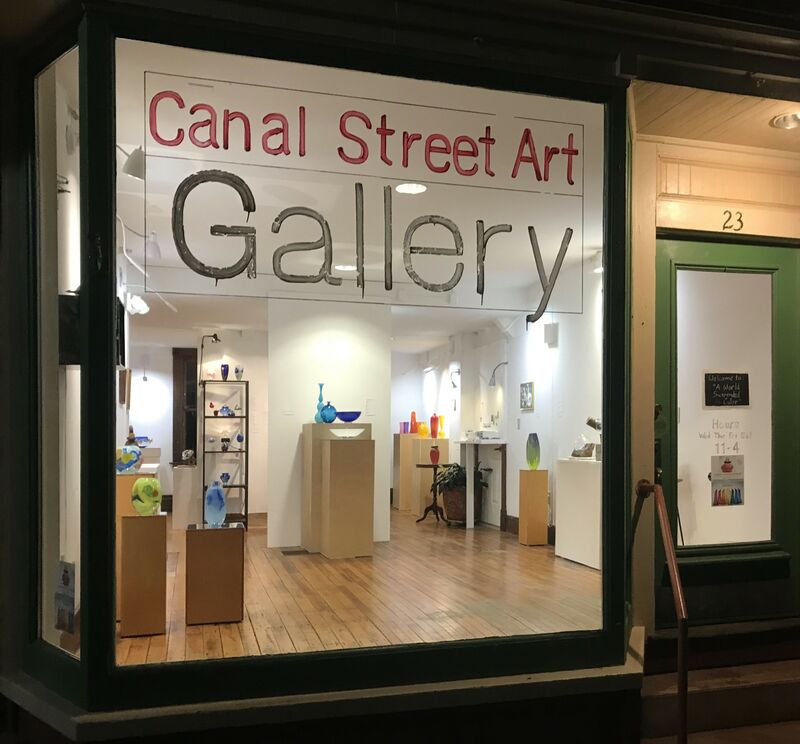 Canal Street Art Gallery represents and exhibits contemporary artists working in all styles and mediums, offering an open space where all creative voices may be heard. 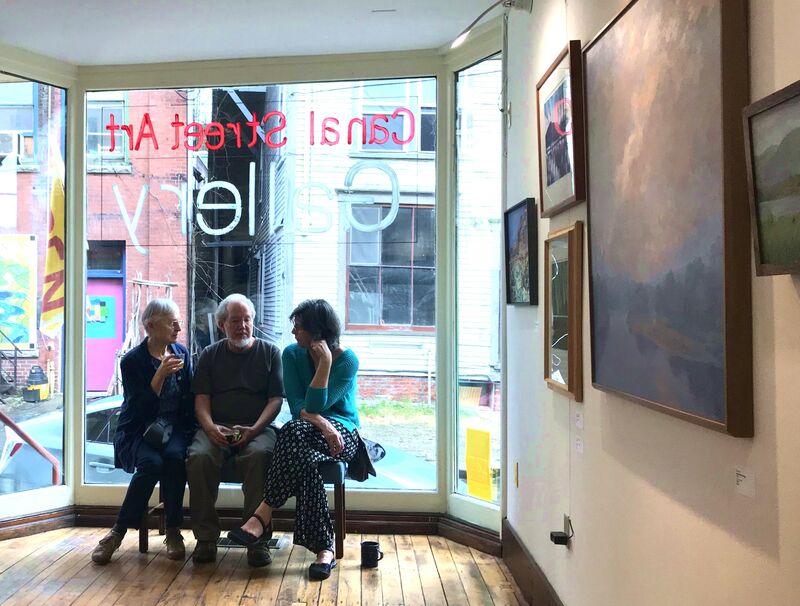 Canal Street Art Gallery promotes art in a collaboration to build culture and community, and to support the local creative economy. The Gallery schedule offers rotating exhibitions throughout the year. Accompanying each show are opening receptions and special events featuring artists, live music and tasty treats, all held in a friendly gathering space. Each exhibit presents a continually evolving collection of artwork with a wide range of pricing from low to moderate, making the purchase of original art attainable to all. Now in its second year, the Gallery is more passionate and excited than ever to continue sharing and appreciating new artworks while helping to support the artists who create art. Canal Street Art Gallery exhibits original art with a focus on local artists. The Gallery shows work by established artists alongside new talent, providing a range of opportunities to artists with varying career levels and creative goals. Recognizing art-making as both income and expense, the Gallery offers a sliding commission structure to provide the most revenue possible from all sales directly to the artists. 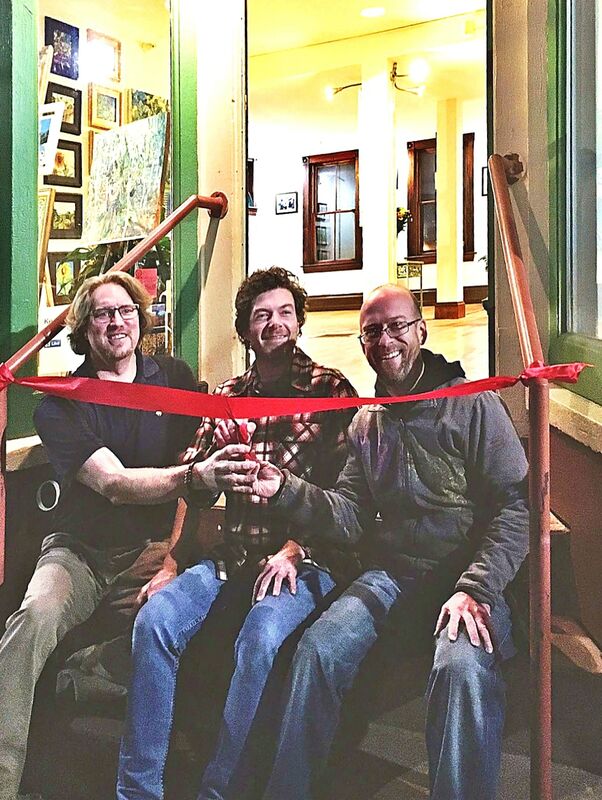 Canal Street Art Gallery was founded in 2017 by three artists: Garrison Buxton, Emmett S. Dunbar, and Michael C. Noyes, in order to fulfill the need for a stand-alone gallery in the Town of Rockingham, Vermont. In doing so, it has brought together many artists in the area to exhibit in a centralized location. Visitors have enjoyed the beautiful space along the canal while recognizing its ability to encourage creativity, vibrant conversation and the appreciation of fine art. The Gallery is located in the Bellows Falls Downtown National Historic District, on the Exner Block, which was restored in 2000. The Block offers 10 artist live/work spaces and 6 retail spaces, and is home to R.A.M.P. (Rockingham Arts & Museum Project) and Project Space 9, R.A.M.P.’s non-profit exhibition space.